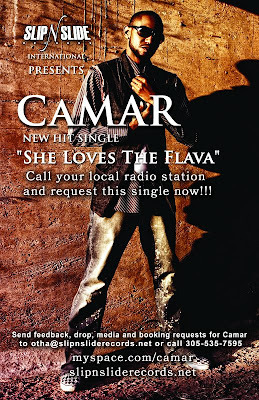 BlackRadioIsBack.com New Music: Camar | BlackRadioIsBack.com - Official Blog of the Syndicated FuseBox Radio Broadcast! 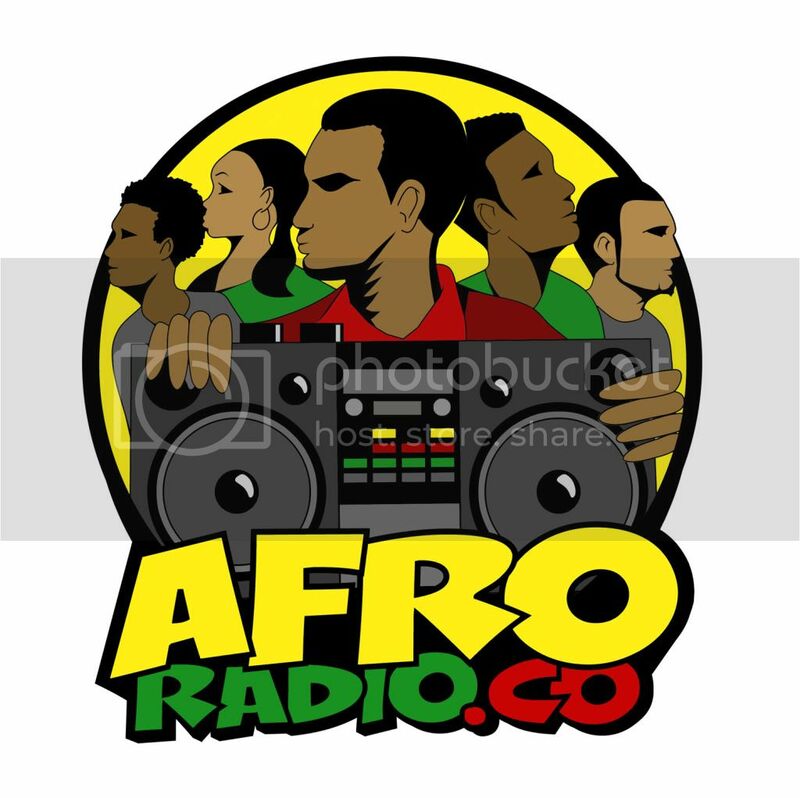 Just wanted to hit you with some music from the talented up-and-coming Reggae and Soul Music artist, Camar for the weekend. This Jamaican brother has been on his grind for a long time, singing since a youth in the church. 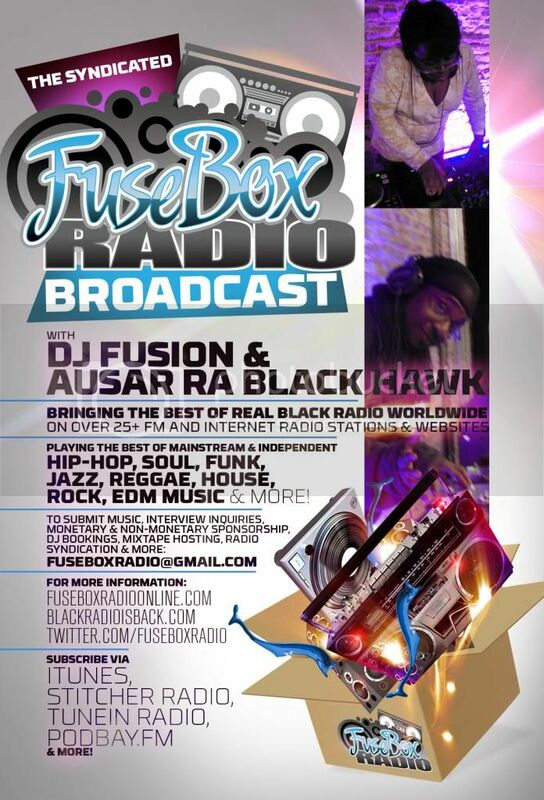 These influences, crossed with Dancehall Reggae and such American Soul Music groups like Boys II Men and and Jodeci, have crossed into a fusion that Camar calls "Yard Soul". 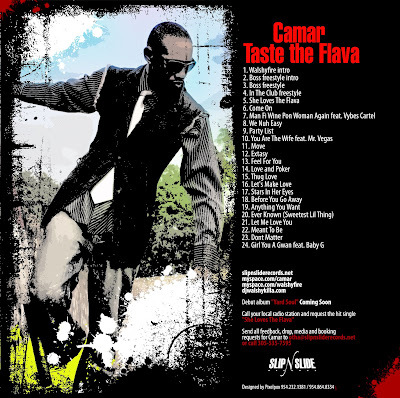 A former member of Queen Latifah's Flavor Unit Records, Camar has been working on his musical career for a minute, recording and working with folks such as Vybez Cartel, Mr. Vegas, Bono from U2, Annie Lennox , Taylor Dane and more. 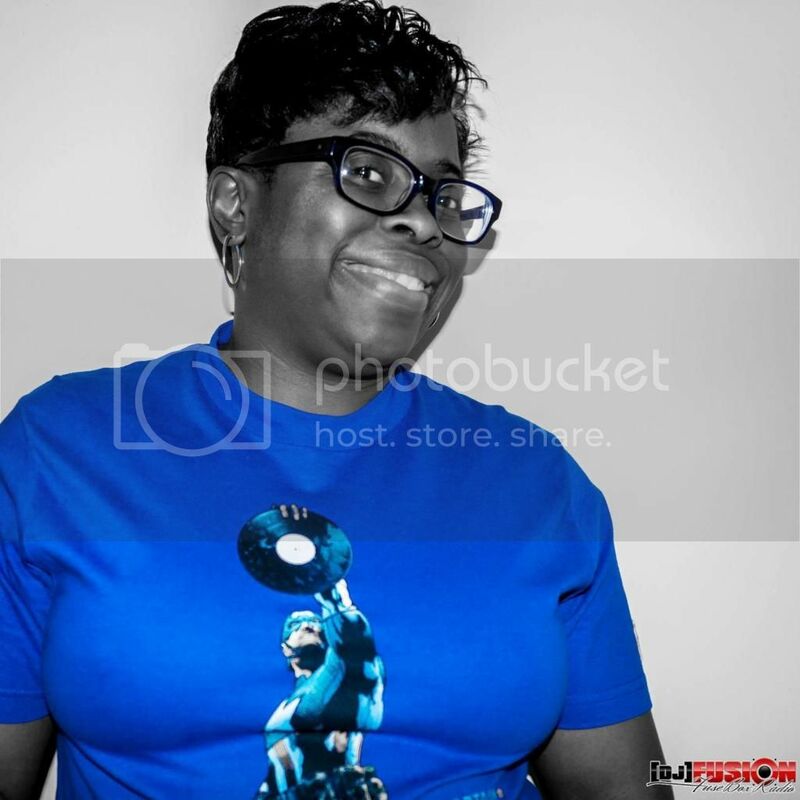 Recently signed to Slip-N-Slide Records, Camar's really pushing to make a positive and groove heavy impact this upcoming year with the "Yard Soul" album. 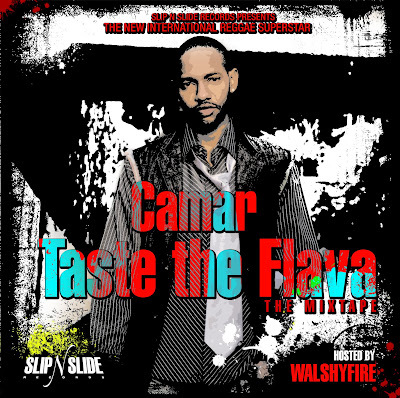 We've been playing the recent track from Camar, "She Just Loves the Flava" on the FuseBox Radio Broadcast for a minute and from this release and the mixtape below, definitely see a positve future for folks.